Kasa Gallery, located on the “Beyoğlu” route is one of 14.İstanbul Biennale venues. Gallery is hosting the exhibition of Walid Raad. 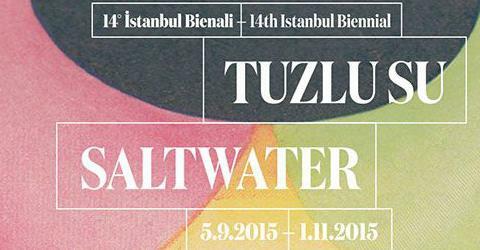 You can visit the exhibition between 5 September - 1 November. Walid Raad (b. 1967, Chbanieh) is a contemporary media artist and an Associate Professor of Art at The Cooper Union, New York. Raad has participated in various international exhibitions such as dOCUMENTA (11), the Venice Biennale and the Whitney Biennial. His works include The Atlas Group, a fifteen-year project between 1989 and 2004 about the contemporary history of Lebanon, and the ongoing projects Scratching on Things I Could Disavow and Sweet Talk: Commissions (Beirut).